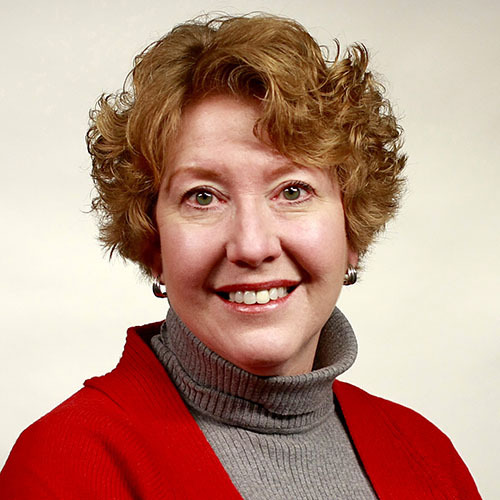 Lori Sturdevant is a veteran editorial writer and columnist for the Star Tribune and one of the most recognizable bylines in Twin Cities print journalism. Her forte is state government and politics, a beat she has covered for more than 35 years. Sturdevant has also penned, co-written, or edited nine books on important Minnesota topics. These include A Man’s Reach: The Autobiography of Elmer L. Andersen, The Pillsburys of Minnesota, and Citizen Swain: Tales of a Minnesota Life. Sturdevant is a three-time Minnesota Book Award winner, most recently in 2015 for Her Honor: Rosalie Wahl and the Minnesota Women’s Movement, which tells the remarkable story of the first woman to be named to the Minnesota Supreme Court. 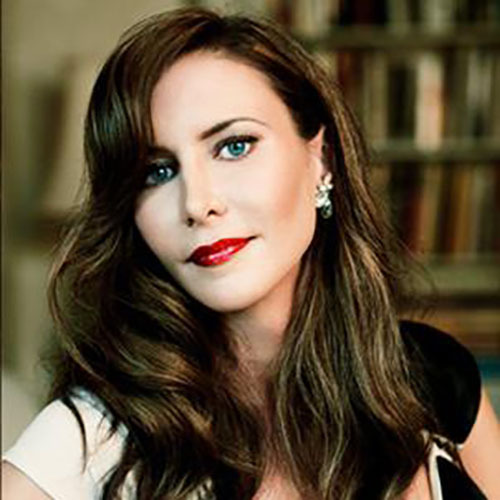 Karen Abbott is a New York Times bestselling historian and a pioneer of what USA Today calls “sizzle history.” Her hits to date include Sin in the Second City (2008) and American Rose (2012). Publishers Weekly praises Abbott’s latest title, Liar, Temptress, Soldier, Spy, as a “gripping… remarkable story of passion, strength, and resilience.” It brings to light the stories and contributions of four daring female spies from the Civil War. Amazon, Library Journal and the Christian Science Monitor are among those who singled out Liar, Temptress, Soldier, Spy as one of the best books of 2014. Sony recently optioned it for a miniseries. 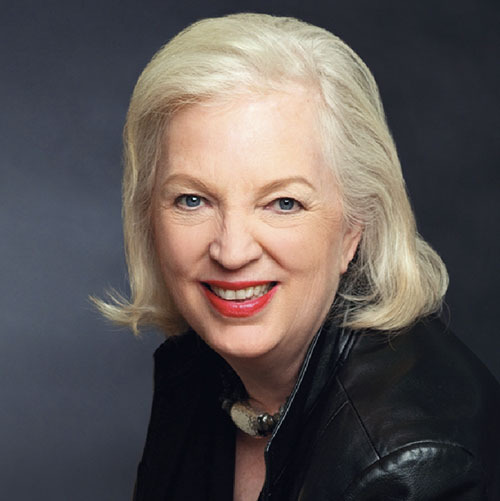 In addition to her book-length work, Abbott is a regular contributor to Smithsonian and The New York Times. 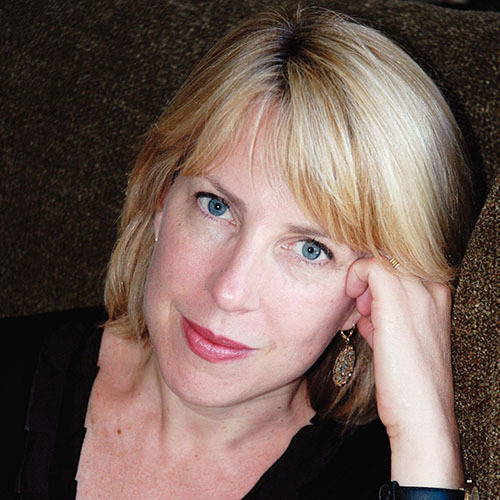 Novelist Christina Baker Kline is best known by many as the author behind Orphan Train, a runaway hit that reached #1 on The New York Times bestseller list – and continues to chart well on trade paperback bestseller lists nearly two years after its debut. Depression-era Minnesota factors prominently into this true-to-life tale, which centers around a welfare program responsible for relocating thousands of orphaned and destitute children to new homes in the Midwest between 1850 and 1930. At present, there are well over two million copies of Orphan Train in print, and foreign rights have been sold in nearly 40 countries. Kline is also author of four previous novels and writer or editor of five works of nonfiction. 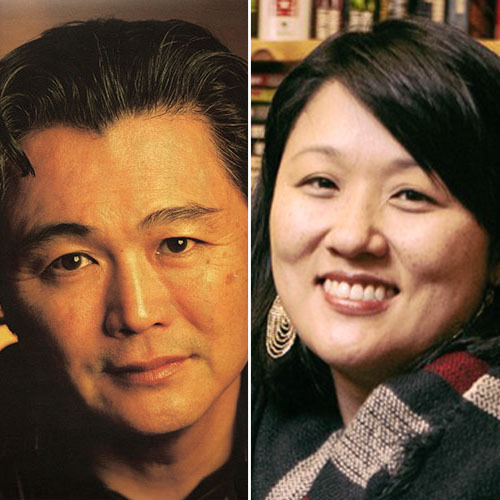 Writers David Mura and Sun Yung Shin will come together for an evening of conversation about the Asian-American experience in Minnesota. David Mura is a multitalented poet, novelist, memoirist, and playwright. His four full-length poetry collections to date include After We Lost Our Way, winner of the 1989 National Poetry Contest, and The Colors of Desire, winner of the Carl Sandburg Literary Award. Mura’s first memoir, Turning Japanese: Memoirs of a Sensei, gained distinction as a New York Times Notable Book. Sun Yung Shin is a Korean American poet and educator. Her poetry debut, Skirt Full of Black, received the Asian American Literary Award in 2008. She is also editor of the upcoming essay anthology A Good Time for the Truth: Race in Minnesota, which debuted in February. 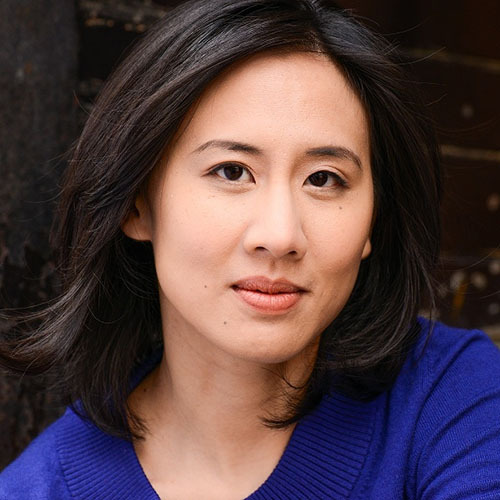 Celeste Ng is the author of the recent runaway bestseller Everything I Never Told You. Set in small town Ohio in the 1970s, this literary thriller follows a first-generation Chinese-American family as they grapple with the sudden and mysterious death of a young daughter. “Tantalizingly thrilling, Ng’s emotionally complex debut novel captures the tension between cultures and generations with the deft touch of a seasoned writer,” praised Booklist. Amazon selected Everything I Never Told You as its #1Best Book of 2014. The novel made more than a dozen other top ten lists that year, including those of Booklist, The Huffington Post, and NPR. Ng is also an acclaimed short fiction and essay writer. 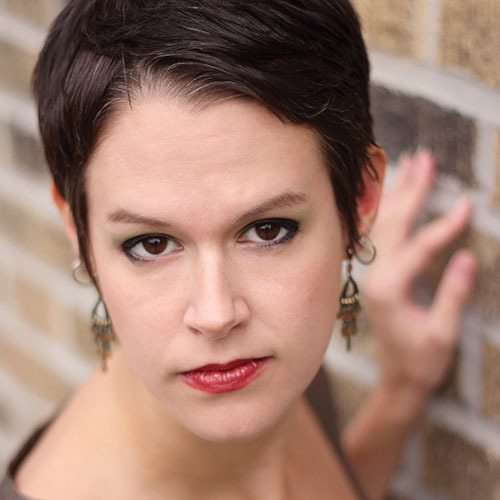 Her short story “Girls, At Play” earned the prestigious Pushcart Prize in 2012..
Lyndsay Faye is one of the most unique voices writing today in the realms of historical and speculative fiction. Her 2009 debut, Dust and Shadow, takes place in Victorian-era England, and pits the inimitable Sherlock Holmes against Jack the Ripper. Faye followed up that success with the three-book Timothy Wilde series, set in New York City over the 1840s – during the early days of the NYPD and the height of Tammany Hall political corruption. Both Publishers Weekly and Kirkus Reviews named The Gods of Gotham, the first in this trilogy, among the ten best crime novels of the year. It also garnered Faye a nomination for the prestigious Edgar Award for Best Novel. Her newest, Jane Steele, is an imaginative retelling of Jane Eyre, the beloved classic by Charlotte Brontë. It hits shelves in March – coinciding with the celebration of Bronte’s 200th birthday. 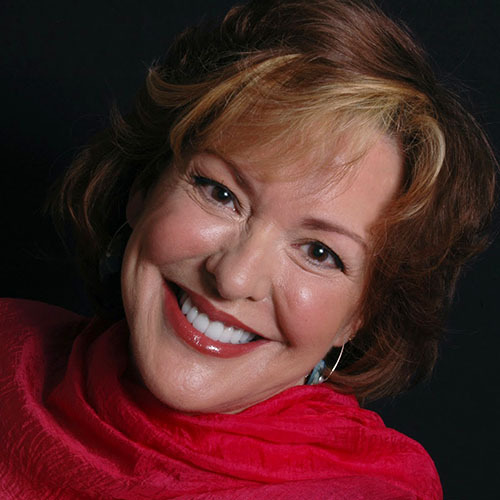 Book club favorite Jacquelyn Mitchard is the author of ten acclaimed novels to date. Her 1996 debut, The Deep End of the Ocean, propelled the author to superstar status after Oprah Winfrey chose it as the inaugural selection for her wildly popular book club. Hollywood adapted the story into a movie of the same name, starring Michelle Pfeiffer and Whoopi Goldberg. Mitchard’s newest book, Two If by Sea, hits shelves in March 2016. The story follows a retired police officer, grieving after the recent and sudden loss of his family, and his relationship with a young ward who exhibits apparent telepathic abilities. “Soulful and emotionally arresting… [Two If by Sea] masterfully mines the place where catastrophic loss meets near-impossible hope and healing,” praised novelist Paula McLain. Mystery phenom J.A. Jance is the mind behind not one, but three blockbuster series. Her corpus, stretching back to 1985, includes an impressive 60 novels to date. Jance’s popular and compelling protagonists include retired Seattle police detective J. P. Beaumont, Arizona sheriff Joanna Brady, and news anchor-turned-sleuth Ali Reynolds. Among other high honors, two books in the Beaumont series, Without Due Process (1992) and Failure to Appear (1993), have won Jance the prestigious American Mystery Award. Her latest is Clawback, the thirteenth installment in the Ali Reynolds series. In her most controversial case to date, Reynolds is determined to solve the murder of a man whose Ponzi scheme bankrupted hundreds of people – a plight that hits all too close to home for her. Clawback debuted in March 2016. 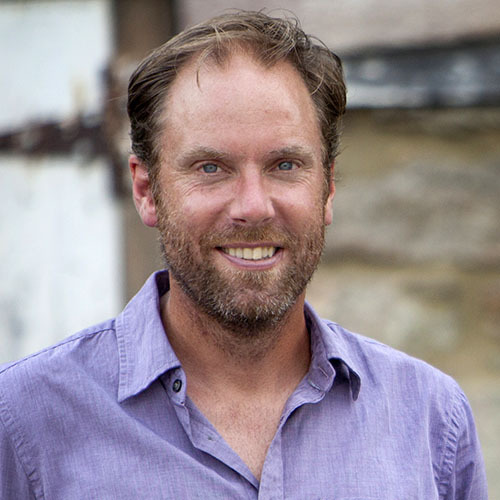 Forrest Pritchard is a seventh-generation farmer and New York Times bestselling memoirist. He is one of the nation’s foremost experts on and champions of organic and sustainable farming practices. Pritchard’s literary debut, Gaining Ground, chronicles his personal struggle to save his family farm in Virginia. His 2015 follow up, Growing Tomorrow: A Farm-to-Table Journey, showcases the remarkable stories of 18 sustainable farmers across the country who are changing the way we eat. (Several live and work here in Minnesota.) Club Book is pleased to host Pritchard in Stillwater in conjunction with the 2016 St. Croix Valley Big Read, co-sponsored by Stillwater Public Library and ArtReach St. Croix. The featured title is The Grapes of Wrath by John Steinback – a classic novel replete with cautionary lessons about the price of poor stewardship of our agricultural resources.